The Joan Ganz Cooney Center at Sesame Workshop, in partnership with E-Line Media, has just launched the National STEM Video Game Challenge and is now accepting applications!!! They are hoping to get applications from a large and diverse group of developers and entrepreneurs from around the country, and they need our help. Not only do they hope that many of us will consider applying, but they would sincerely appreciate it if we could take the time to spread the word within our networks. 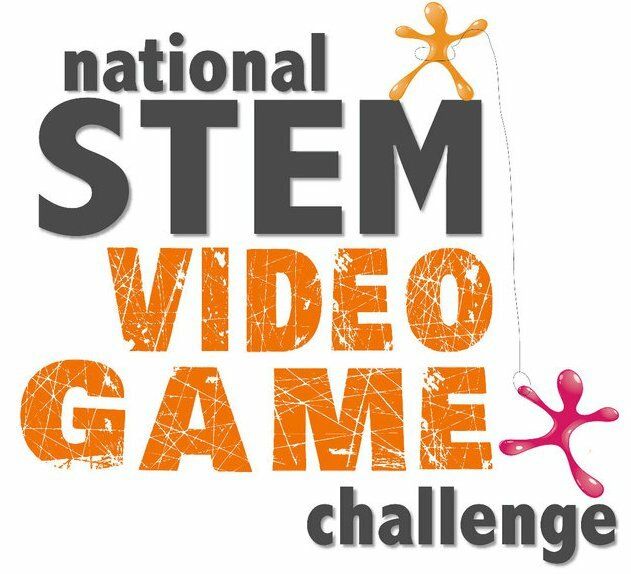 Inspired by President Obama as part of his Educate to Innovate campaign, the National STEM Video Game Challenge aims to motivate interest in Science, Technology, Engineering, and Math (STEM) learning by tapping into students’ natural passions for playing and making video games. 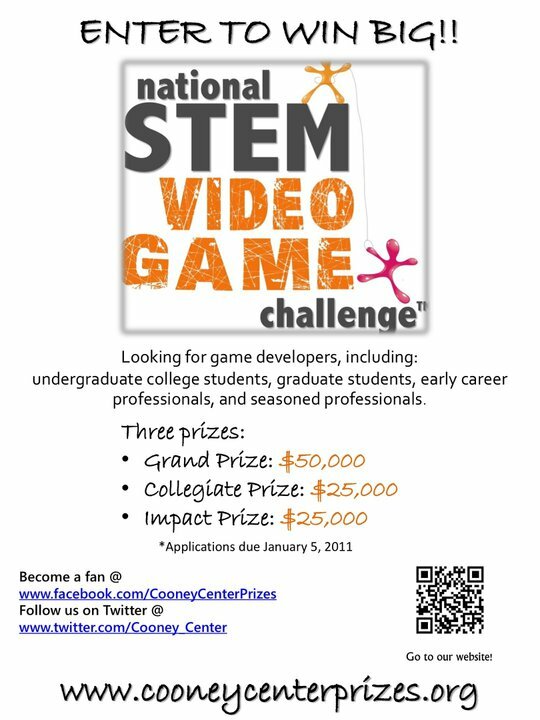 Sponsors of the National STEM Video Game Challenge are AMD Foundation, Entertainment Software Association and Microsoft. 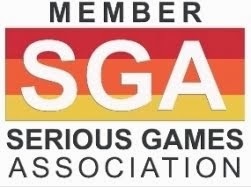 Founding outreach partners include the American Association of School Librarians, American Library Association, Boys & Girls Clubs of America, BrainPOP, and The International Game Developers Association (IGDA). 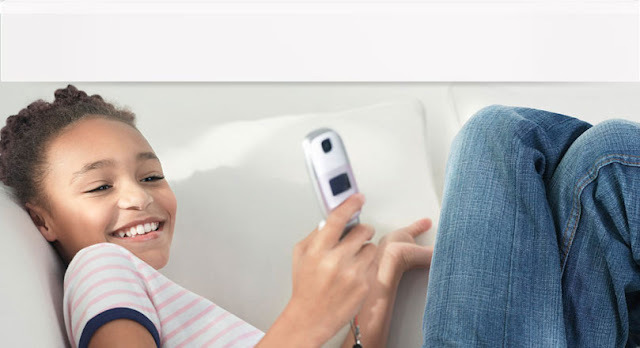 The National STEM Video Game Challenge - Developer Prize challenges emerging and experienced game developers to design mobile games, including games for the mobile web, for young children (grades pre-K through 4) that teach key STEM concepts and foster an interest in STEM subject areas. The target audience for entrants in this competition is game developers, including undergraduate college students, graduate students, early career professionals, and seasoned professionals. The competition will feature a special prize stream for developers actively enrolled in an undergraduate or graduate program in the U.S. A special emphasis will be placed on technologies that have high potential to reach underserved communities, such as engaging games built for basic mobile phones that address urgent educational needs among at-risk youth. 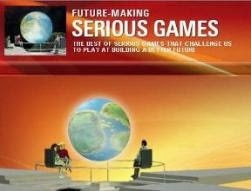 Developers will be competing for a grand prize of $50,000. Two smaller prizes of $25,000 each will be award to the top entry submitted on the collegiate level, as well as the top entry for reaching underserved communities.